Keep Swimming, Keep Swimming, Keep Swimming. 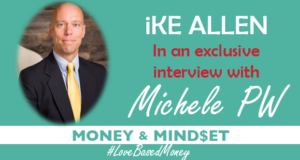 In this episode, Michele interviews iKE ALLEN. iKE is an internationally sought-after speaker, seminar leader, enlightenment coach, and founder of AVAIYA and Enlightenment Village. With iKE’s intuitive ability, he can rapidly uncover what people truly want, along with the core story that’s limiting them in any area of their life. How you can create a new reality for yourself. The wisdom of the ancient saying, “Be. Do. Have,” and how it really is a triangle, not a line, that can help you create your new reality. The one thing you HAVE to do in order to reach success one step at a time. How doing what you love really does impact the world. iKE ALLEN shares his own personal journey from worldly success, to his world falling apart, to building his world up again. He likens this journey to the “Just keep swimming, just keep swimming, just keep swimming” line from the movie Finding Nemo. He says it illustrates how his success is linked to his mindset, and his willingness to continuously put one foot in front of the other and do what needs to be done. He guides people in viewing—and living—their life as a journey they LOVE. 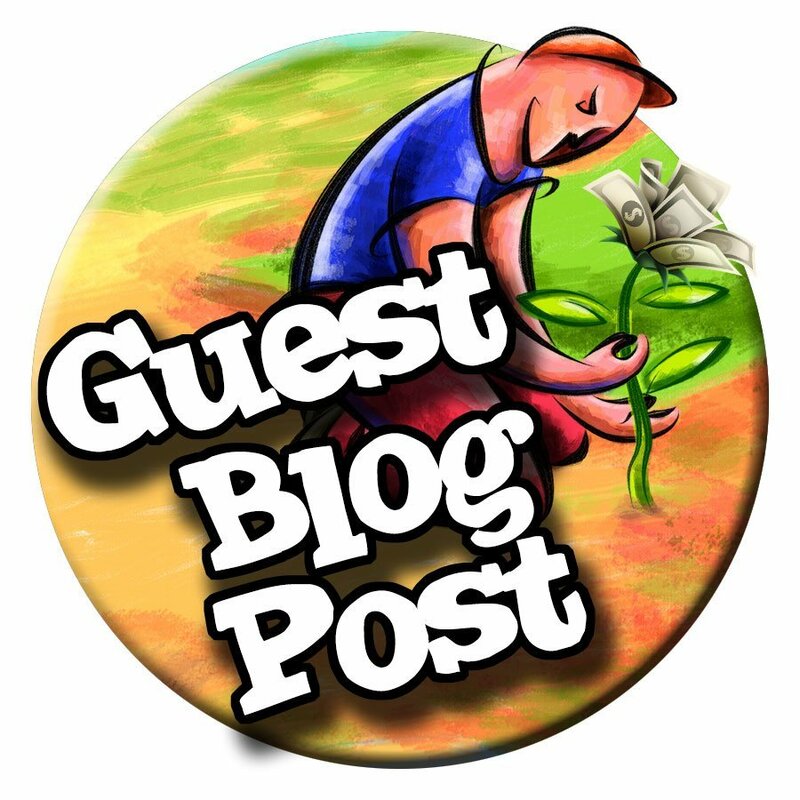 Get iKE’s free gift, a four-part film series called, “The Truth About Prosperity” here. And to continue this conversation, hop on over to the Love-Based Business Movement Facebook Group, where you can ask your questions and be a part of the conversation to shift our businesses and lives to a foundation of love.